What To Do With An Old Change Table? What To Do With Old Glass Insulators? What To Do With An Old Quilt? What To Do With Old Bar Stools? What To Do With Old Horseshoes? 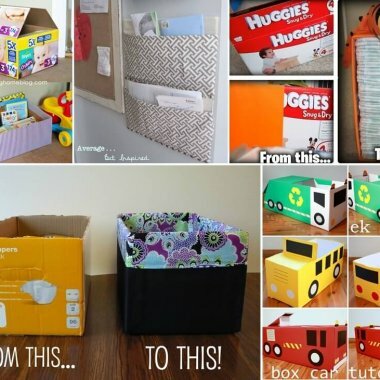 What To Do With Old Diaper Boxes?